Leading a Lean transformation requires new leadership thinking, behaviors, and capabilities. Let a pioneer in the field of Lean leadership guide you to a higher level of performance. 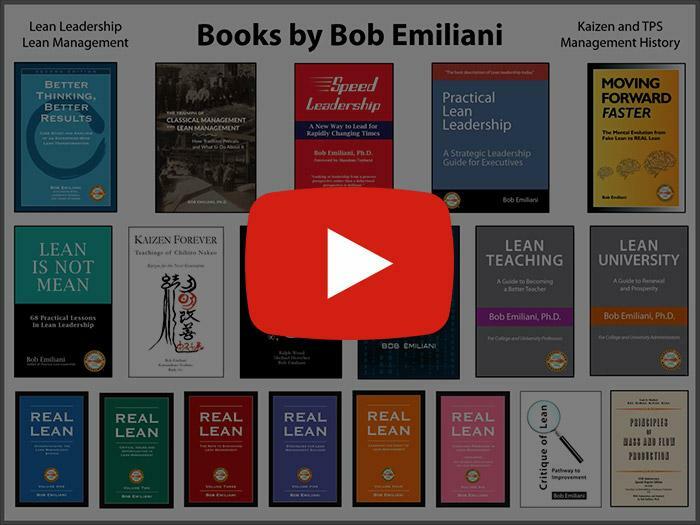 19 Books covering practical aspects of Lean leadership and providing unique insights and perspectives. Leverage Bob’s impressive business and academic credentials to help your organization move forward. Tired of consultants? Try a teacher instead. Dr. Emiliani originated the study of Lean leadership beginning in 1994. Back then, Lean was all about tools. But not to Bob. He quickly saw that leading a Lean transformation required new leadership thinking, behaviors, and capabilities. Learn What Readers Have to Say About Bob's Books! 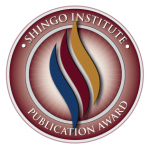 "Your meticulously researched books and papers are a major differentiator between you and your peers." 540 More Great Blog Posts!